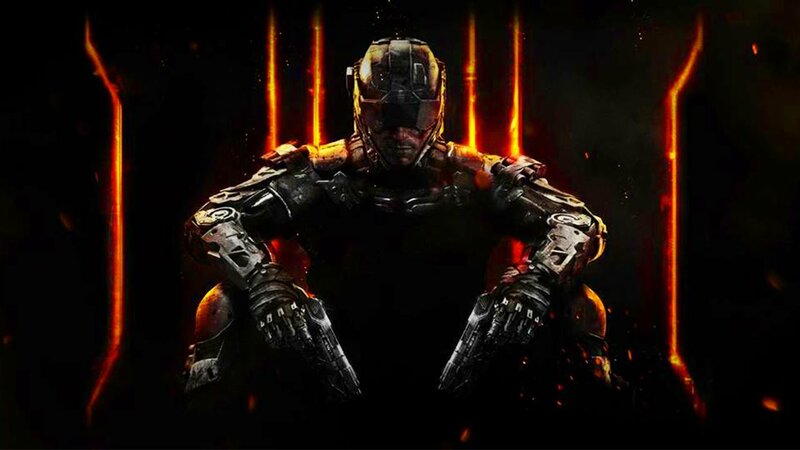 Where Else Can Call of Duty Go with Black Ops III? century American geopolitical paranoia and its multiplayer offering some of the finest online shooting around. The series is in a bit of a precarious position, though. 2013’s Ghosts was just as tightly honed as its predecessors, but was so routine and predictable that it seemed like the well had finely run dry on interesting premises for new Call of Duty titles. But it was followed by last year’s Advanced Warfare, a game that married the series’ strongest single-player story in years to new gameplay mechanics—futuristic suits allow soldiers to double-jump and dash around environments—that shook up an overly familiar multiplayer formula. After Advanced Warfare, it seems impossible to return to the kind of plot conventions and mechanics that characterized the series before. The announcement of Treyarch’s Call of Duty: Black Ops III, then, makes sense in many ways, even while its premise seems flawed in others. 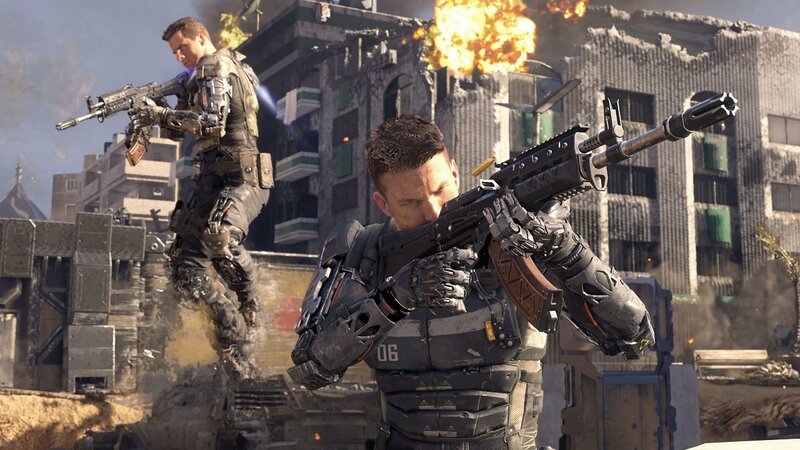 The far-future setting of Advanced Warfare (and parts of Black Ops II’s campaign) is continued in the new game, likely in an effort to fully move Call of Duty away from the depictions of World War II and pseudo-present day conflicts it’s become best known for. The only wrinkle is that the Black Ops subseries has always been defined by time-hopping storytelling—its first two games are successful almost entirely because they allow the player to visit moments in history typically ignored in Call of Duty games. century. Set largely within the 1980s, the player meets real-world figures like Manuel Noriega and Jonas Savimbi, fights Soviet forces in Afghanistan, and participates in the US invasion of Panama. The nuances of these historic conflicts are handled with an incredible lack of grace, but, all the same, they’re the most exciting parts of the Black Ops subseries. The use of decades-old history as a backdrop—but not as the plot’s driving force—adds real-world gravity to the fictional stakes. It also works as a unique, temporal take on Call of Duty’s trademark globe-spanning set pieces, the variety in era exaggerating the series’ usual tendency to move the action from country to country. 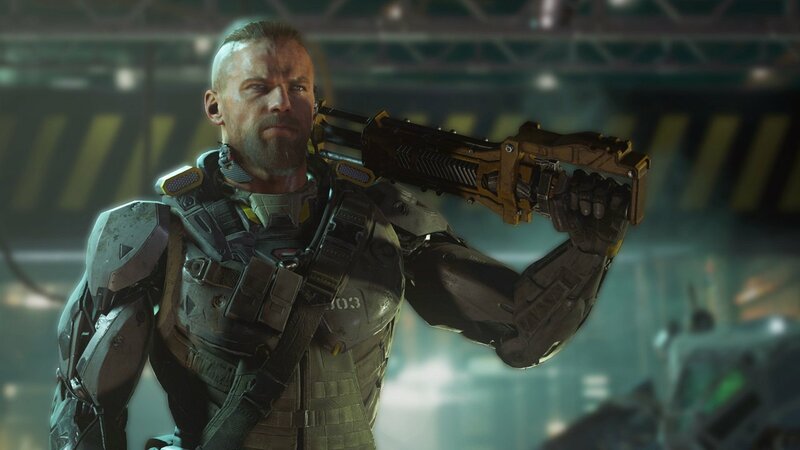 That said, the Black Ops games’ defining trait may have run its course, leaving Black Ops III with few appropriate time periods left to explore. The series has already wrapped up its portrayal of Cold War flashpoints and, if it follows suit with its predecessors, the next decades up for inclusion are the 1990s and early 2000s. Would the plot then have to include the first Gulf War, the Battle of Mogadishu, and the beginning of the Afghanistan and Iraq Wars? This era, while certainly interesting, seems far too recent—and immediately relevant—to be suitable for the series’ action-heavy and nuance-free portrayal of combat. The prior Black Ops games already tread a little too close to contemporary events to feel like escapist entertainment. Moving into the even more recent past seems like a mistake for a series not always capable of engaging with the complexity of global history. It seems likely, without knowing exactly how the campaign will be structured, that Treyarch will choose instead to do away with these flashbacks altogether. If this is the case, it would be a safe approach, but also a confusing one. 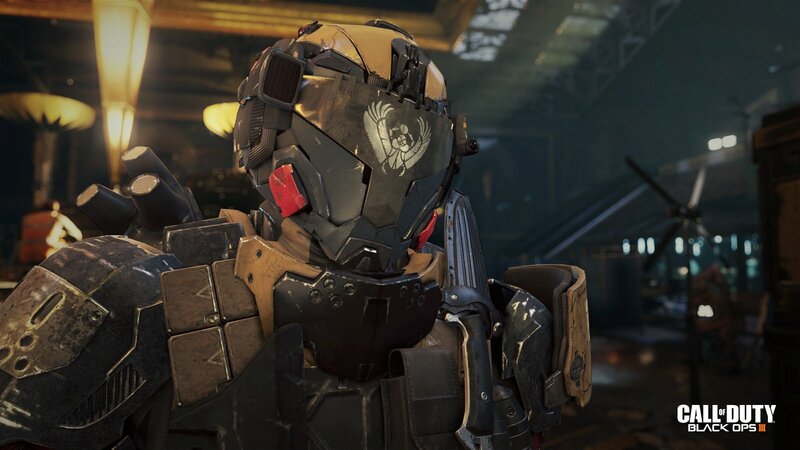 Black Ops III promises to explore tranhumanist concepts—its trailers thus far feature military robotics, machine-augmented soldiers, and civilian groups opposed to the proliferation of these technologies. But these elements have already been introduced in Advanced Warfare, a game which is very likely to be up for a sequel in the coming years. 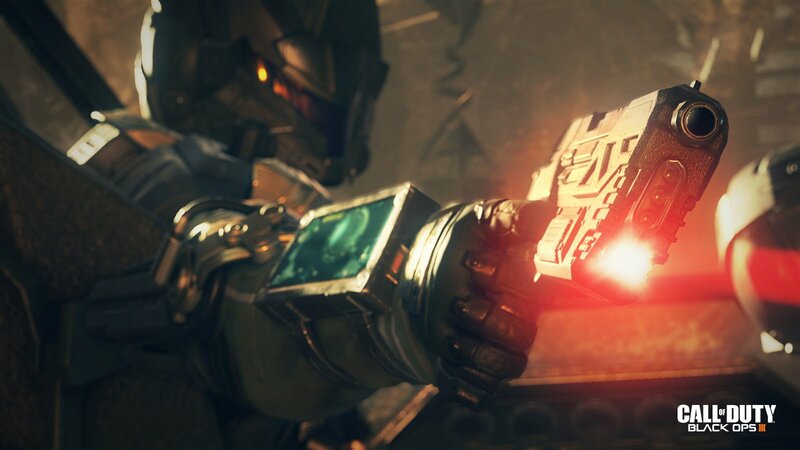 If Black Ops III sheds its defining, flashback heavy plot structure in favour of an entirely futuristic bent, what’s to keep it from overlapping too much with the newly introduced Advanced Warfare series? We can be hopeful that further information will reveal a solution that avoids these issues. As of right now, though, Black Ops III doesn’t seem like the greatest concept for a series that still needs to properly re-establish itself.